After serving a year in West Virginia’s Federal Correctional Facility for tax evasion, DMX was released. 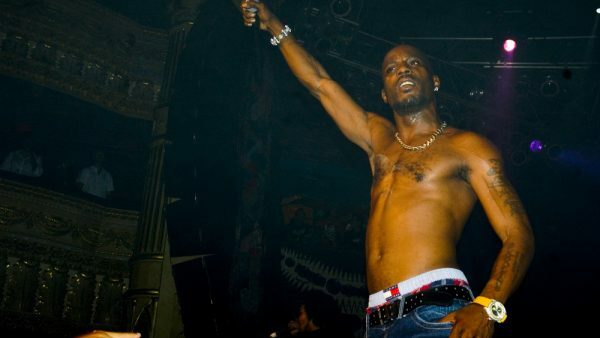 DMX put on his first post-prison performance Saturday night at Mr. Ciao in Staten Island. X stepped in place of Ja Rule who was the original featured act but cancelled. Last night @mrciao_siny with DMX.